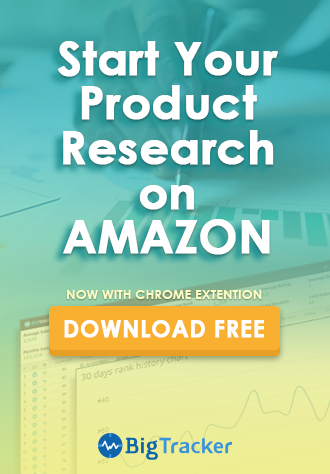 A well designed product bundle not only provides convenience and value to customers, it is also a good way to win the Buy Box every time when the bundle is the one and only unique listing on Amazon. Let’s explore what bundled product is all about. ● The referral fee applicable to the product category in which the bundle is listed will apply to the entire bundle. Many Amazon sellers might be confused by bundled products, multi-pack and variations. Here are some specific attributes for each different product listing type for sellers to distinguish them. A. A bundle is composed of different products that are highly complementary and provides a value to buyers when compared to the individual items purchased separately. B. A multi-pack of the same product counts as multi-pack rather than a bundle. C. A bundle that only includes a variation of a parent product cannot be listed as a bundle. The benefit of selling bundled products shipped with FBA doesn’t just end with less FBA fees. 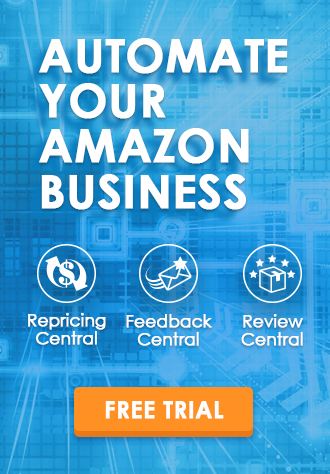 Bundling products from stale inventory that has been sitting in an Amazon warehouse for a long period of time with other existing popular hot-selling items can also help getting rid of slow moving inventories to avoid Amazon warehouse long-term storage fees. If you have problems such as slow sales that are caused by losing the Buy Box of listings or shipping cost/fees of items that have exceeded your profit margin hurting your business, creating bundled products can be a life saver. Bundling is a skillful and cost-effective way in differentiating sellers’ products from their competitors’. Not only that bundles are great for getting rid of excessive inventory, but also it is a practical way to add value to an existing product line to make listings appealing and desirable without the hassle of undercutting competitors at the expense of your profit just to win the Buy Box for several minutes. If you do not wish to bundle some of your products but you still would like your items to win the Buy Box with ease, you should try out BQool Repricing Central, the most advanced repricer.